If the reserved words are used as the column names. PostgreSQL is case sensitive and all objects are regarded as lowercase unless double quotes are provided. 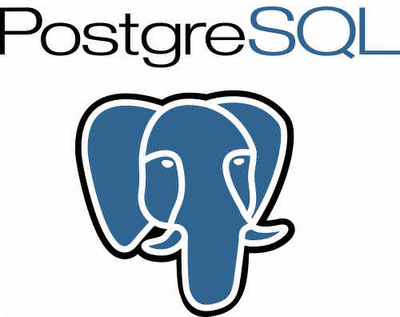 Double quotes tells PostgreSQL to use the case given. The above statement tell PostgreSQL that the "Order" column must be saved in that case. This post is to be used as future reference myself and my other friends those whoever encountered this question. No Comment to " Double quotes column names in postgres "